FARMERS are expecting stronger protection from the banks when natural disasters strike as a result of the banking royal commission. The 76 recommendations from Commissioner Kenneth Hayne's final report include major changes for rural banking. It recommends independent farm evaluations and default interest be waived on loans in areas where droughts and natural disasters strike. This comes as farmers wait in trepidation for the rains coming in from the north. 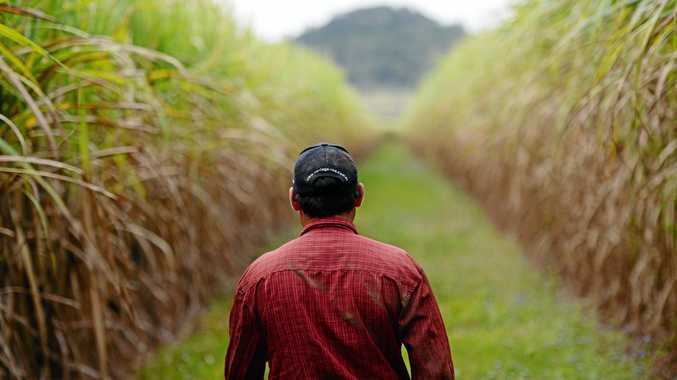 Canegrowers Mackay chairman Kevin Borg said farmers were expecting damage from the winds and flood to be significant, and were looking for financial protections. He said Mackay and Plane Creek cane farmers were heavily dependent on the banking sector. With 96 per cent of national agricultural lending coming from the banks, AgForce CEO Michael Guerin said the troubled relationship between farmers and banks must be repaired. Mr Guerin said debt financing was critical for agricultural growth, saying "without good access to fair debt finance, many farmers would not be able to finance investment in their property or maintain working capital." Dawson MP George Christensen said the report was a scathing indictment of the banking sector. "When times got tougher they (banks) just abandoned people. The treatment I saw was unethical and in some cases I believed criminal." Katter's Australia Party has now renewed its calls for a state-owned rural development bank. Traeger MP Robbie Katter said without government intervention in the rural banking sector, the state's rural industries and communities would remain condemned to a path of crisis in future.